The WPPSEF provided co-funding to the James Buchanan High School in Mercersburg to install a 2.3 kW Skystream wind turbine. The siting of the wind turbine at James Buchanan resulted from their participation in the PA Wind for Schools program. The program, funded by the U.S. Department of Energy and administered by Penn State, conducted a series of wind site analyses at several schools. 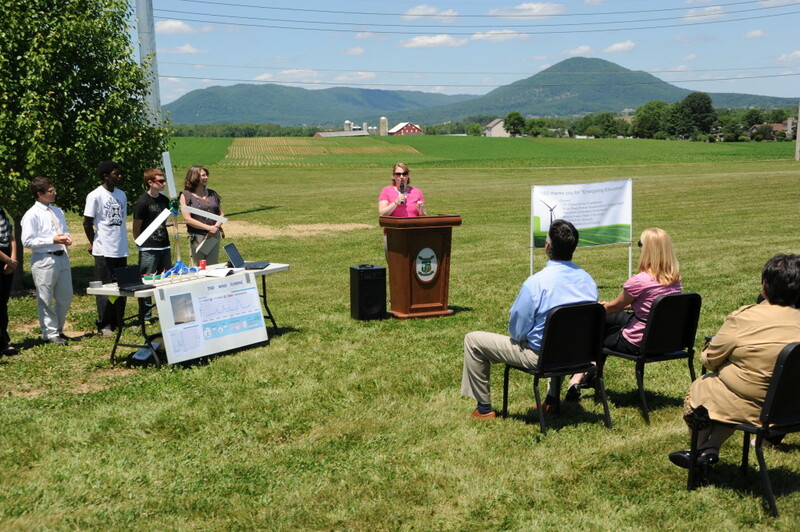 The wind turbine at James Buchanan High School was dedicated on June 4, 2013.